Well – the big day has arrived. 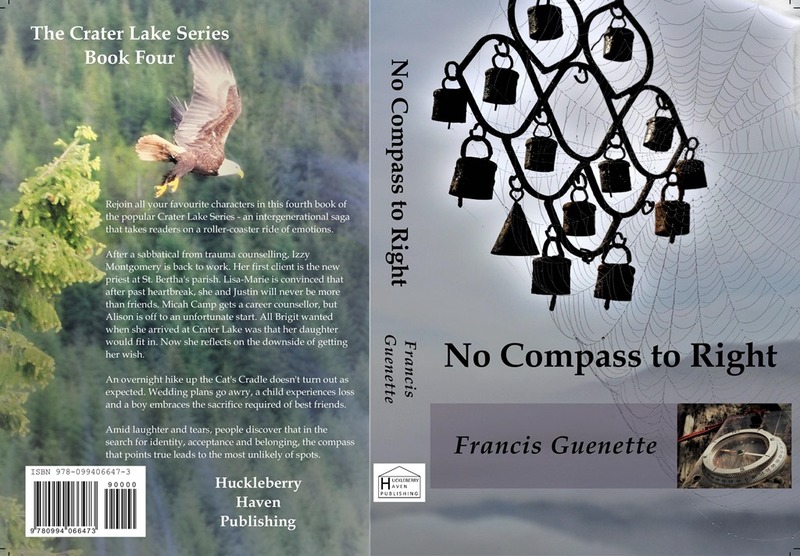 No Compass to Right – the 4th book in the Crater Lake Series – is live on Amazon in ebook and softcover format. Rejoin all your favourite characters two years down the road from where you left them at the end of Chasing Down the Night. Sophie is now a delightfully vocal toddler. Izzy is busy building a private counselling practice and working part time at Micah Camp. Lisa-Marie has been avoiding Crater Lake and Justin but she is now coming home. Reg has more motivation than ever for driving production at the sawmill. 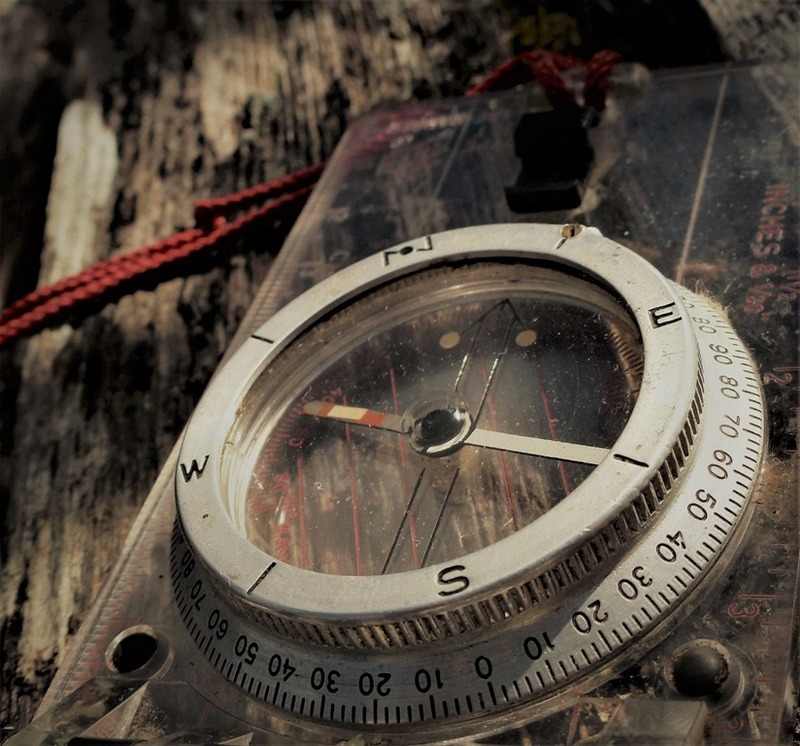 Amid laughter and tears, people discover that in the search for identity, acceptance and belonging, the compass that points true leads to the most unlikely of spots. This entry was posted in Book Design, Book Promotion and Marketing, Book Review, Reading, Self-Publishing and tagged #bookworm, Crater Lake Series, family drama, intergenerational saga, new release. I’m sure it will be another great read. I haven’t bought it yet, but I will. Have at least a dozen books on my Kindle (a month’s supply) to get through first. I just ordered the paperback edition. Yay!! Congratulations, Francis! I hope to read this later this summer – it’s in my TBR stack! Best of luck with the launch! Congratulations – our travels begin in two days so I plan on devouring your new release while on the road!